Rooms from $93.44 per night. 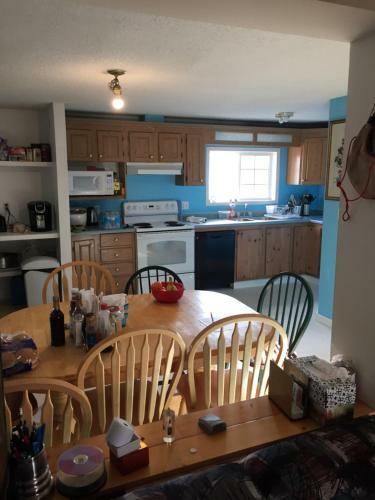 Description Located in Yellowknife Bob Turner Enterprises features a shared kitchen and dining area for guests to use. 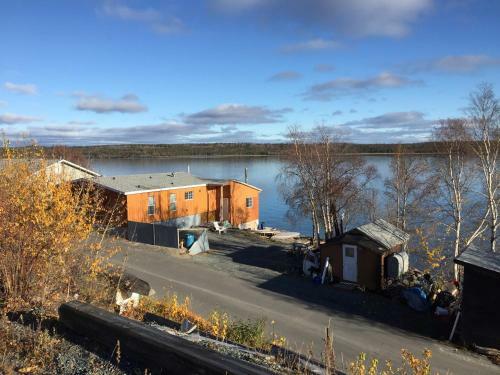 On-site parking and free WiFi is provided.Most guest rooms have shared bathroom facilities one has a private bathroom.A continental breakfast is served each morning at the property. 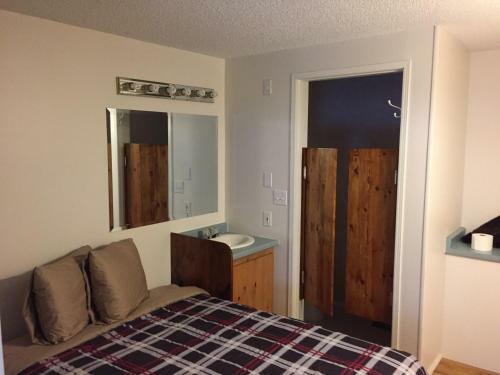 There is a shared living room with a TV.Yellowknife Airport is 5 km away from this property. Add Bob Turner Enterprises to your free online travel itinerary.